Blessed are the people who have a garden in their home. However, having a garden in your home is a responsibility that you need to take seriously. There are many maintenance chores you need to take care of on a regular basis to ensure the garden is well-maintained. If the garden is not well-maintained, the desirability of the property decreases as well, and it leads to the production of pests and weeds. Here are the few tips that would help you maintain your garden in tip-top condition. The flowering bed must be kept moist evenly as it helps with nourishing the plants optimally. One should not overdo when it comes to watering as watering just a couple of times a week is sufficient in most of the cases. Also, water the plants in the evening or early morning to ensure that maximum water is used by the plants and not evaporated during the afternoon heat. If you travel a lot or is not able to make time to water your garden on a regular basis, then you might want to install an irrigation system. It would ensure that your home garden is regularly watered, and the soil is kept moist as needed. Often, it is seen that a healthy garden has overnight become a den of pests and bugs. Keep your garden safe from bugs and pest by inspecting the plants and flowers regularly. Pests like cucumber beetles, aphids, and worms can not only destroy the plants but also impact the fertility of the soil if left untreated for long. Large bugs should be thrown away far from the garden perimeter and spraying the plants with water actively can help eliminate smaller pests. When planting your garden, the weeds and the grass should be removed completely. It ensures that the plants you sow get the maximum moisture and soil nutrients. It is essential that you put organic mulch into the soil until up to four inches. It would prevent the weed from developing or growing out of control. There are certain tools you would need to keep your garden well-maintained. Having a garden tool shed would ensure that you have all the tools and gardening equipment kept in an organized manner in one place. If you have any edibles planted in your garden, it is essential that you harvest them as soon as they ripen. Often, some of the plants may get diseased or infected. These diseased plants should be removed to keep your home garden healthy as it can be contagious. Letting the grass grow to above five inches during summers is a good way to keep the soil moist. Using organic compost from time to time to keep your soil in good condition and fertile is also a highly recommended tip. Make a list of the few essential gardening equipment and tools that you would need, and keep them in the shed. 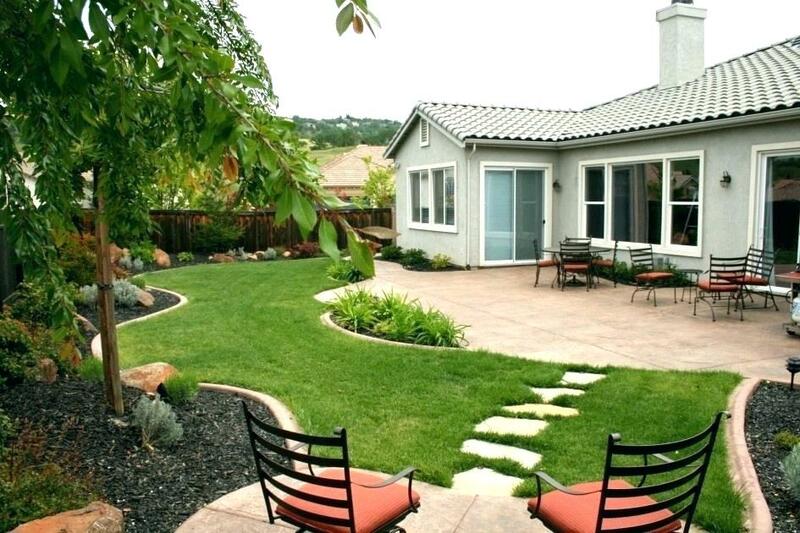 It would ensure that you are able to maintain your garden. Some of the equipment and tools are a garden hose, insecticidal soap, hose, compost, shovel, organic mulch, and soapy water.